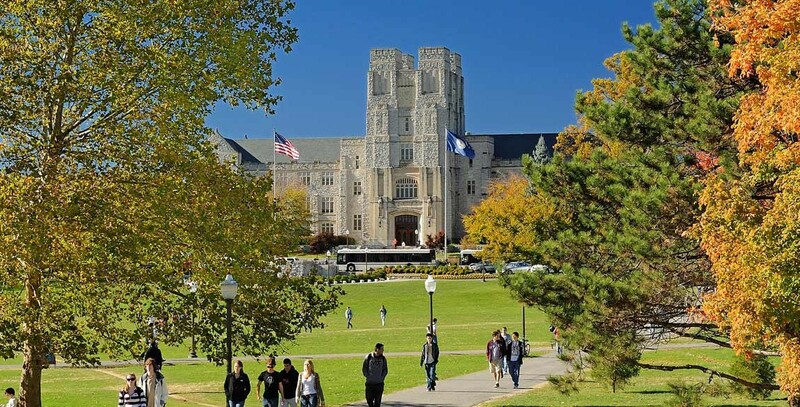 BLACKSBURG, Va. (AP) _ Authorities say Virginia Tech has repaid more than $64,000 in federal grant money to the National Science Foundation following an audit of the university’s research expenditures. The Roanoke Times (http://bit.ly/1FKkM8n ) reported Saturday Virginia Tech has repaid the disallowed charges to the NSF since an audit report was finalized in April. The board held its quarterly meeting in Blacksburg on Sunday and Monday and received internal and external audit reports. Tech was one of 11 major research institutions selected for audits by the NSF Office of the Inspector General in 2013. NSF is among the largest federal research grantors in the country. The auditors looked at more than 190,000 transactions related to 685 individual NSF awards to Tech between January 2010 and December 2012, according to the report.